Brick Town Talk: Leaves Fall in Paris - LEGO Town, Architecture, Building Tips, Inspiration Ideas, and more! I've seen a lot of Paris related creations, and they've been terrific. 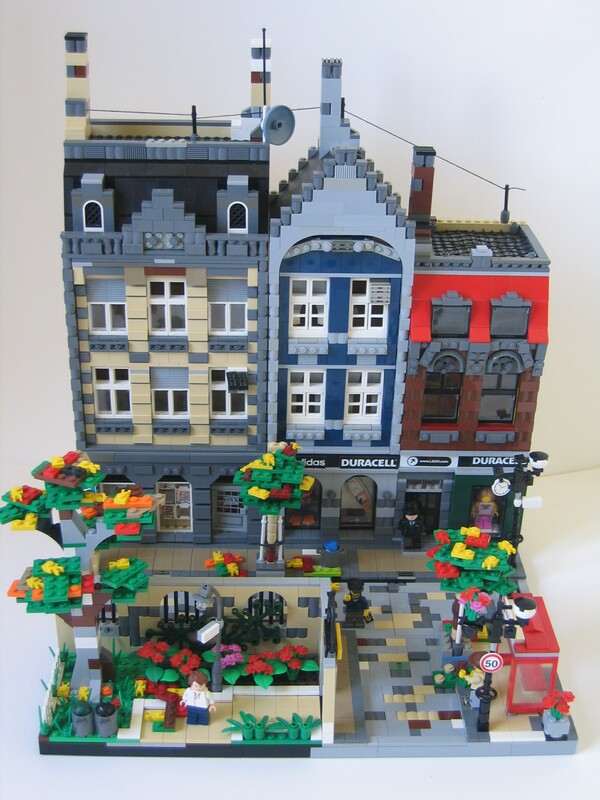 The latest, by Brickshelf user Alibabo, depicts a subtle autumn scene in Paris complete with a park and bus stop. The balance in colors is really nice and the worn down sidewalk creates a great sense of realism to the model.